A new charitable trust fund set up by a St Austell-based business is now welcoming applications from local community groups and charities for financial support. The Cornwall Glass Fund is being managed by Cornwall Community Foundation on behalf of Cornwall Glass & Glazing. Applications are now being welcomed from community groups and organisations as well as charities based in Cornwall for grants of between £500 and £1500. The first raft of grants will be awarded to support projects specifically involved in mental health, children and community benefit, with applications closing on May 15. 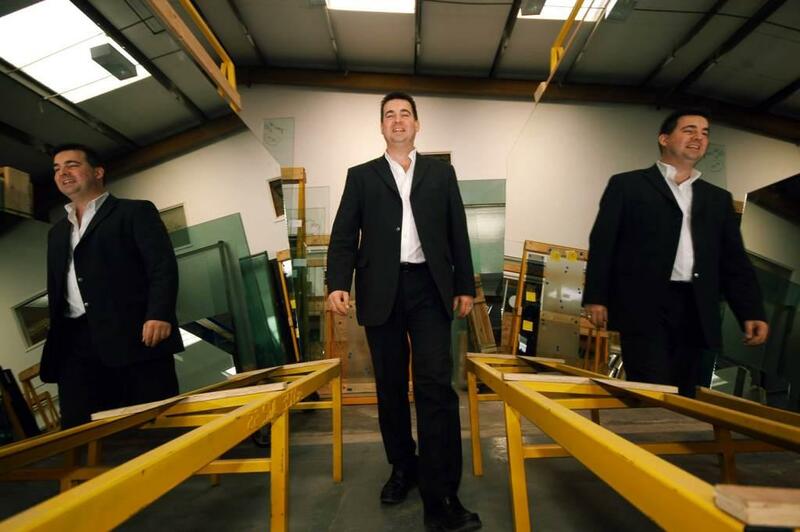 Mark Mitchell, managing director of Cornwall Glass & Glazing, said: “It has been a long held ambition for the company to create the Cornwall Glass Fund. It is fantastic that this ambition is now realised and we are accepting applications for support from good causes from across Cornwall. Those wishing to find out more information about the Cornwall Glass Fund and how to apply should contact the Cornwall Community Foundation on 01566 779333 or click here.